Now that the dust has settled a bit and the acquisition is done, I wanted to talk a little bit about Dogpatch Labs NYC and the role they played in Spinback. 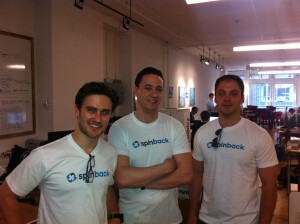 For the past few months the Spinback team has been working out of a union square loft in NYC hosted by Polaris Ventures. We have been working alongside 15 – 20 other impressive and humbling startups all of which are building truly unique businesses. Every day, we had the opportunity to walk around to other startups and engage in conversation on a variety of topics that affected our business. We were able to get real time feedback on specific topics from unique perspectives. For example, a custom commerce startup gave us feedback on our EasyShare design and sharing process. A real-time group messaging platform gave us insights to different marketing tactics. Lastly, Dogpatch Labs would host many lectures, seminars, keynotes and workshops for people in the startup and technology community. It was commonplace to have 40 people listening to a speaker at the front of the office while we were writing code and making client phone calls in the back of the room. This aspect of Dogpatch Labs transformed the space from an office to a next generation classroom. At the end of the day, Dogpatch Labs is perhaps one of the most important entities in the NYC startup community. Their ability to provide opportunities around collaboration, networking and education makes them the ideal home for early stage companies. Big thanks to Peter Flint, Matt Meeker, and the rest of the Dogpatch family for letting Spinback call Dogpatch Labs our home for the past few months. Also, big thanks to the rest of the dogpatchers for keeping us humble and hungry in the pursuit of building a great business. 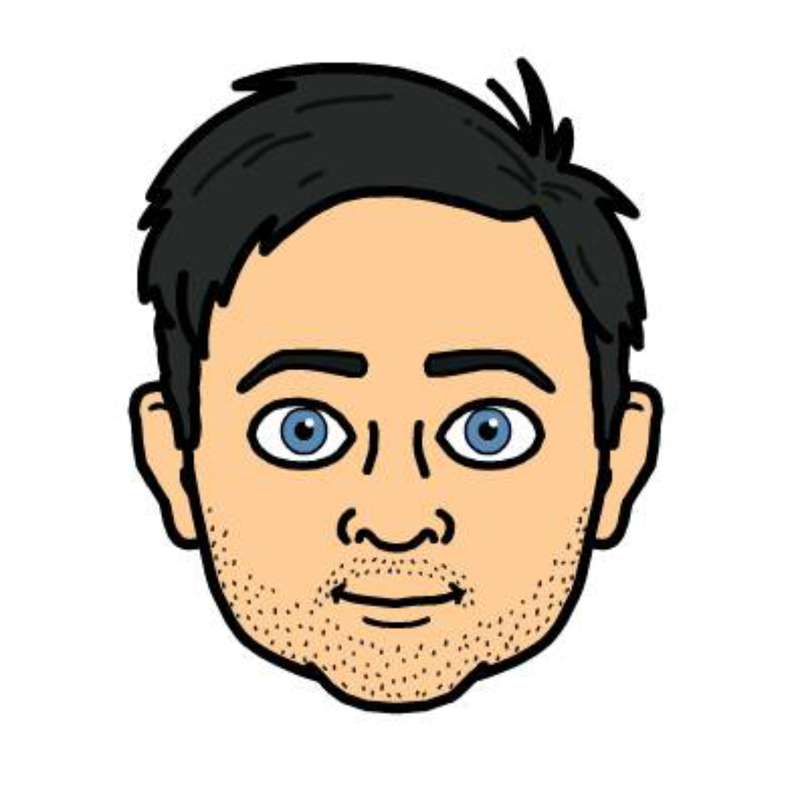 Dan- I think you need to change the header of this blog, as it’s wrong. You are no longer ‘A Student’ but now ‘The Teacher’. Congrats again on the acquisition! Haha.. thanks Dan, really appreciate. You guys no doubt played a role. I’m not a teacher. Always a student.